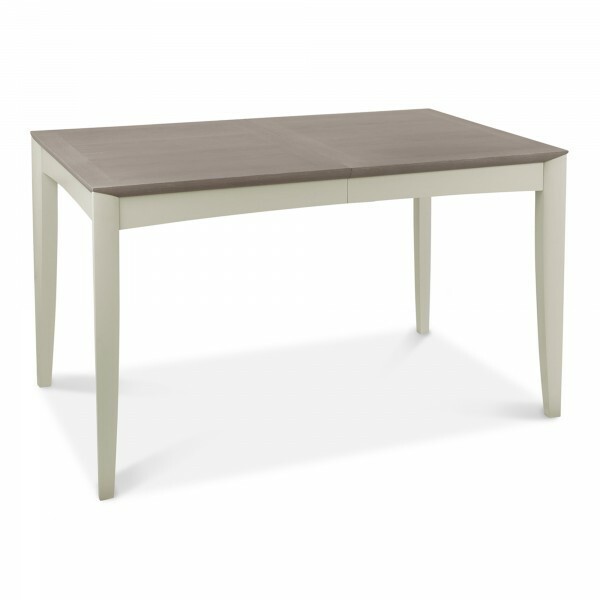 This beautifully two-toned grey expanding table is perfect for your home. Whether is to add more people or to create more table space, you can quickly expand your table within a matter of minutes. With a Grey Oak wood finish on the top, the soft grey legs create an elegant feel that warms the home whilst, creating a classic feel. When collapsed, will fit 4 and when fully extended will fit 6.